Lang Lang is a classical pianist from China. 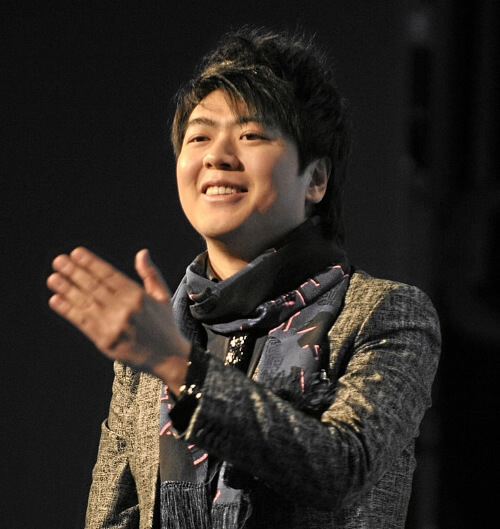 During his career Lang Lang has been asked to play for multiple international dignitaries across the globe. He has also performed alongside some of the most prestigious orchestras as well. It has been said that Lang Lang plays the piano in a way that it will touch your heart, and now you have a chance to see him live. Buy tickets to see Lang Lang during any of his upcoming performances from Rad.Tickets today!